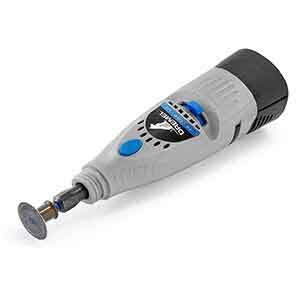 After reviewing 5 different products my best choice goes to the Dremel 7300-PGK Dog Nail Grinder. 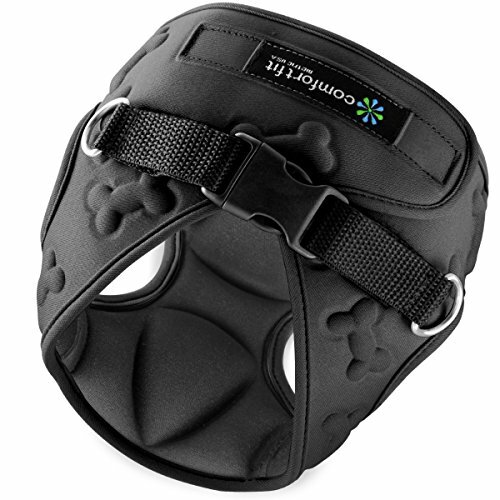 It has a powerful 4.8V battery, 2 speed settings and now includes an adjustable guard for extra protection. 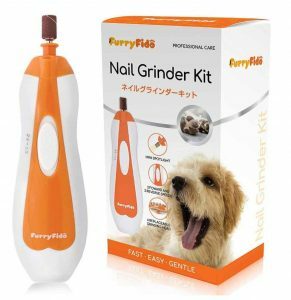 This nail grinder is very popular in the pet community and has great reviews from other customers. 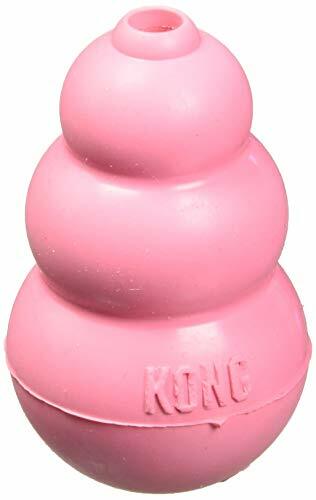 You can read an extended review of this product below as well as reviews for 4 other dog nail grinders that I think are worth considering. 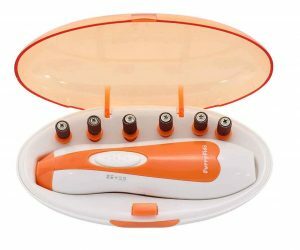 An electric nail filer or nail grinder is a good alternative to using a pair of traditional clippers. 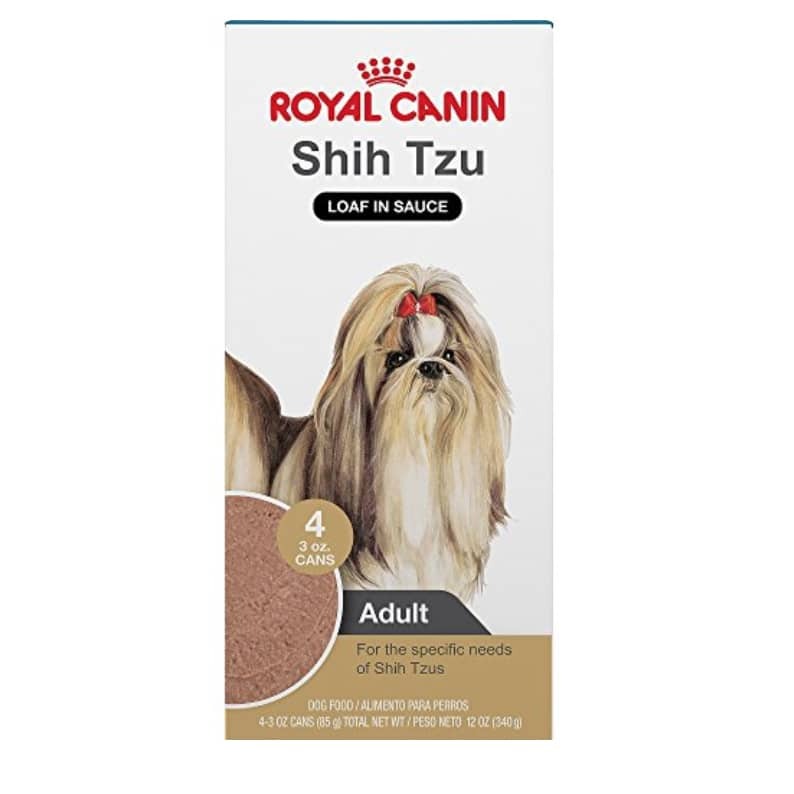 They are a good option if your dog is particularly anxious when having their nails clipped, or if you would prefer a safer more gentle way to trim your dog’s nails. 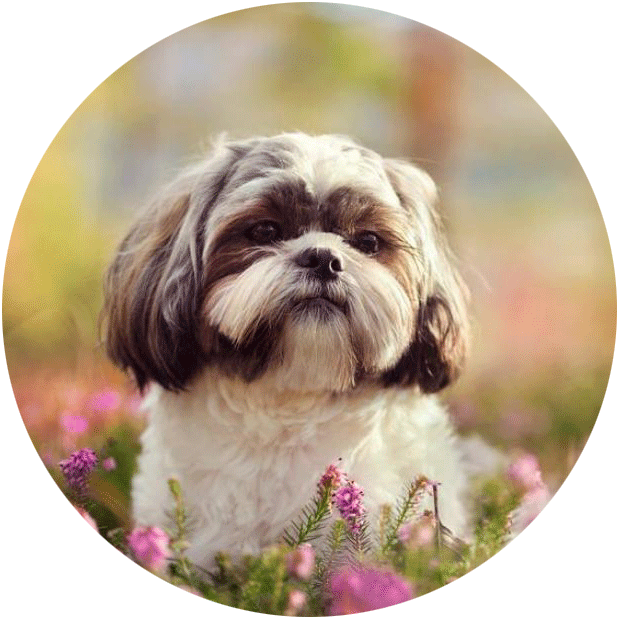 In this article, I’ll take you through all the things you need to know about your dog’s nails and all you need to know about an electric nail filer. 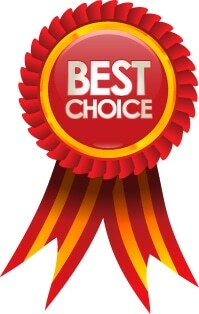 I’ll provide information on the advantages of nail grinders, what to look for, and reviews and recommendations for good products. 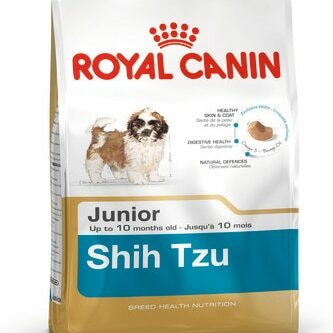 And I’ll also provide thorough instructions on the best way to trim your dog’s claws. What Is A Nail Grinder? What Is A Nail Grinder For Dogs? 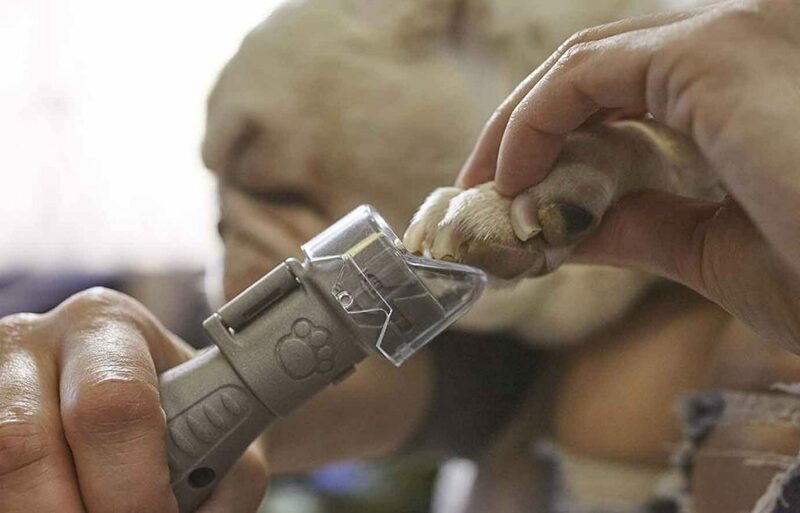 A dog nail grinder is a grooming tool that has a specially designed high-speed rotating grinder that will file down your dog’s nail. 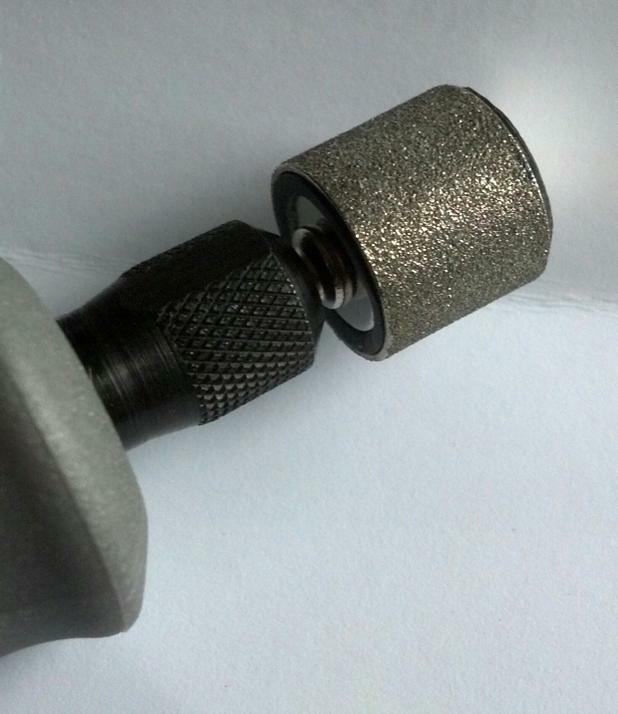 The grinder is small and rounded and will have a similar texture to sandpaper. 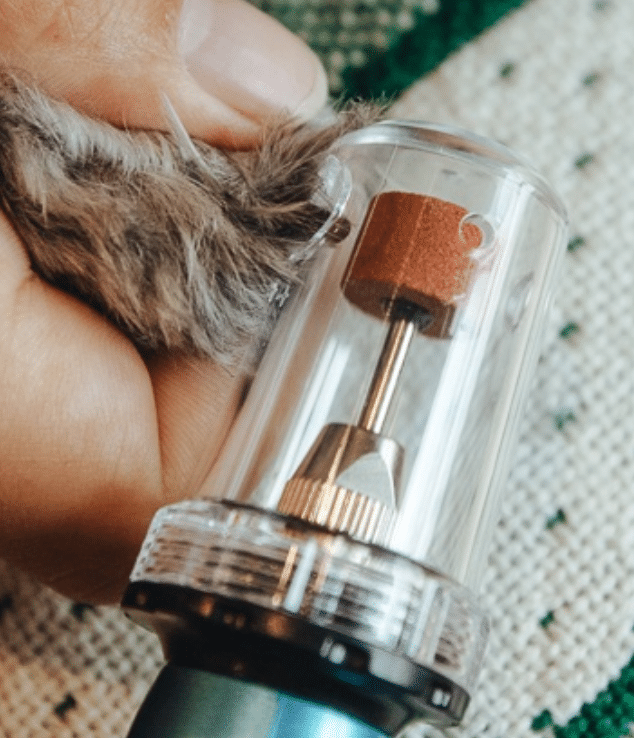 Unlike nail clippers and scissors that cut the nail, a grinder will slowly remove layers of the nail similar to the process of using sandpaper on wood. You may hear nail grinders for dog’s referred to as a “dremel”. 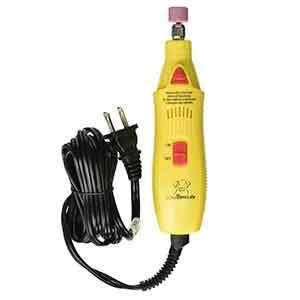 However, a Dremel is a specific brand of grinder that is used in a general way. There are many different kinds of dog nail grinders with many options such as motor speed, variable speeds, corded or cordless, detachable cover and type of grip. I’ll explain all these things and why they are important in this article. Before I go on to talk about the advantages of a nail grinder I think it’s important for you to understand the anatomy of a dog’s nail. With this understanding, you’ll have a better idea of why some pet owners choose a nail grinder over a pair of clippers. 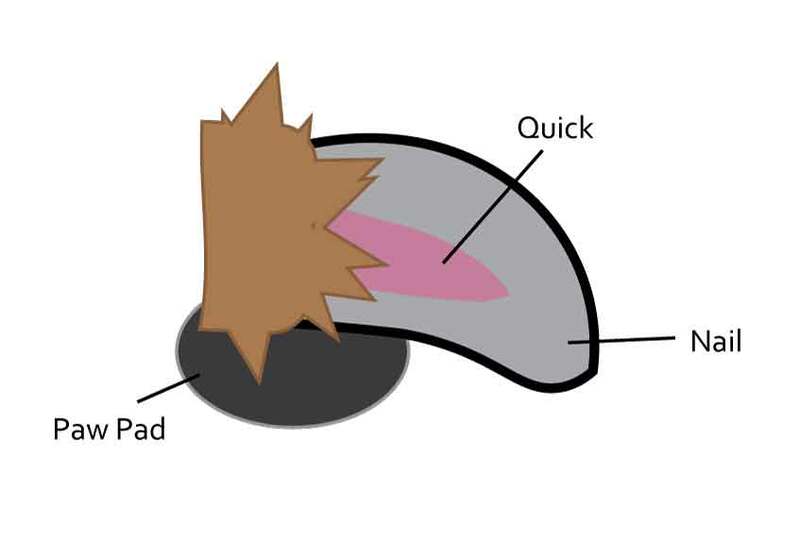 A dog’s nail is made up of two different parts – The quick, and the nail. The quick is made up of blood vessels and nerves. The blood vessels supply nutrients to the nail for growth and the nerves allow for sensitivity that sends sensations back to the brain. If your dog has a lighter nail you should be able to see the quick through the translucent nail but will be hidden for dogs with dark nails. 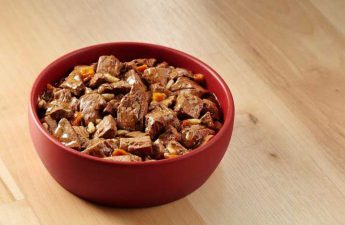 The most important thing when cutting your dog’s nails is to not cut into the quick as this can be painful for the dog and will also cause bleeding. 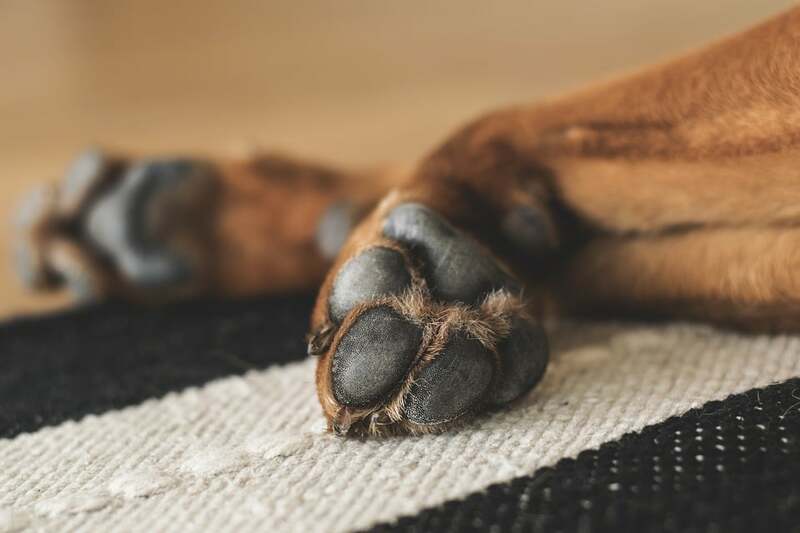 As you read through this article you’ll understand more about why the anatomy a dog’s nail is an important factor when deciding whether to use a nail grinder or a pair of clippers to cut your dog’s nails. 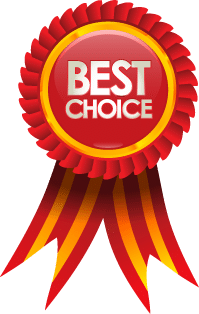 If you are considering purchasing a nail grinder for your dog it’s important to understand the benefits and disadvantages compared with using a standard pair of nail clippers. 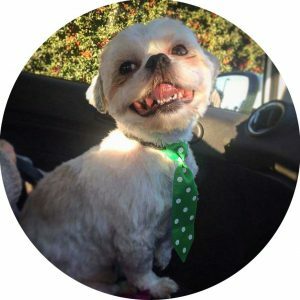 Better for anxious dogs – If your dog feels uncomfortable with having their nails clipped or has had some bad experiences in the past, trimming their nails can be quite a challenge. One of the benefits of using a grinder is that they are easier to use. It’s far more difficult to make a mistake and cut into the quick of your dog’s nail causing it to bleed. Smoother, more accurate finish – As the nail is slowly ground rather than being cut with one swift movement you can get a more accurate smoother finish. Using a pair of clippers can sometimes cause splits and splinters. 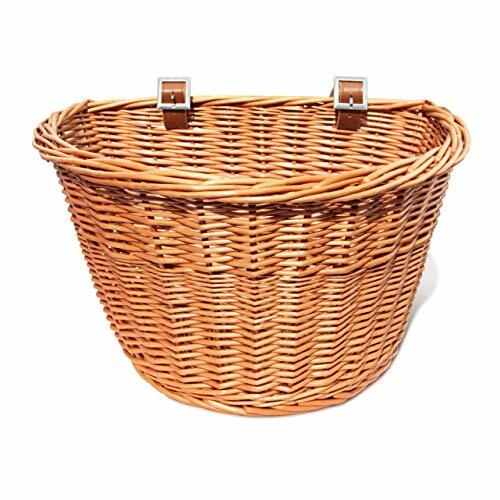 This is beneficial if you have an active dog that jumps up a lot as it will result in fewer scratches to your legs and arms. 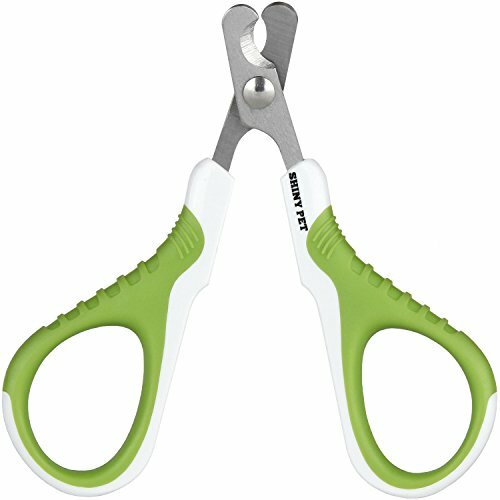 Better for pet owners with unsteady hands – If you find it difficult using traditional clippers as your hands shake or even if you are just not confident using them, then a nail grinder can be very helpful. As a nail grinder is a slow, gradual process you won’t need as much precision when using it compared to a pair of clippers. Reduces harm to your dog – Even if your dog cut into the quick of your dog’s nail you can still hurt them using a pair of clippers. The pressure from a pair of clippers can still pinch down on the cuticle without cutting it and can sometimes cause the nail to crack causing discomfort or pain for your dog. 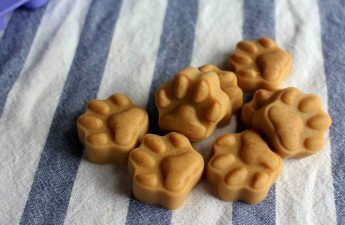 Good for dogs with dark nails – As you might be aware some dogs have dark nails and others have lighter nails. With lighter nails, you can usually see the quick through the nail but this isn’t possible with darker nails. So you are far less likely using a grinder to accidentally cut into the quick as removal of the nail is a slow gradual process. Your dog may still be anxious – Unfortunately, your dog may just not like you touching their nails. Although this is not strictly speaking a disadvantage when compared to clippers your dog might still be uncomfortable with the process. You can still damage the quick – Even though a nail grinder is a slow gradual process so hitting the quick is less likely it can still happen. Motor noise – It’s worth considering that nail grinders do have a motor and will make some noise when you are using it and this might disturb your dog. Some grinders have less powerful motors and some are designed to make less noise, but there will always be some noise when using these tools. 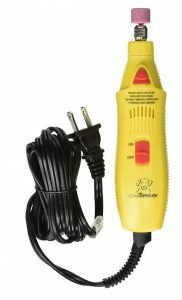 The motor power is essentially what will determine how effective the nail grinder is at trimming your dog’s nails. 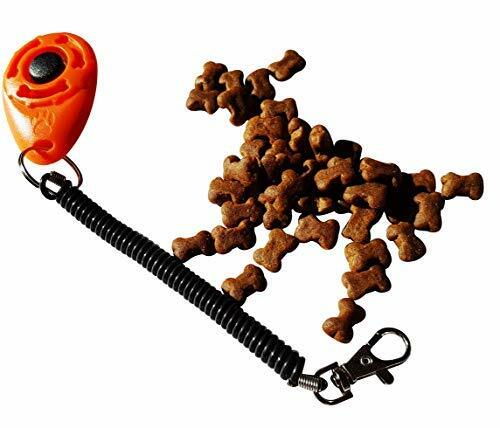 A grinder that has a more powerful motor will obviously grind the nail faster and means will take less time for you to complete the job benefitting both you and your dog. Most grinders have around a 3V battery and would say to avoid any grinders that are below 2Vs. The better quality grinders will come with variable speeds. 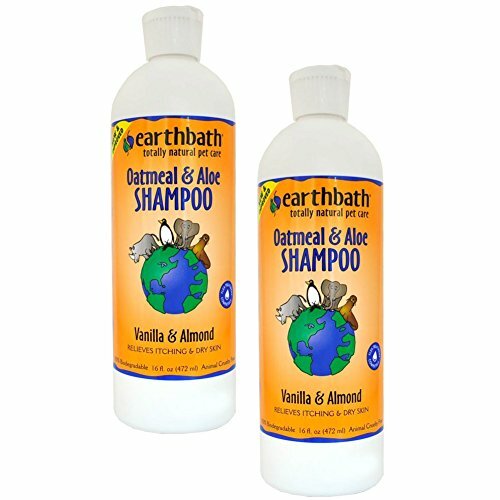 This allows you to change speeds to a more gentle rotation as you get closer to the quick. It also allows for a more precise finish. 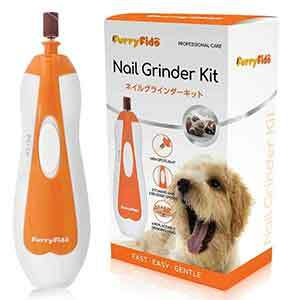 It’s also an important consideration if you are going to be using the grinder on a puppy who have softer nails. 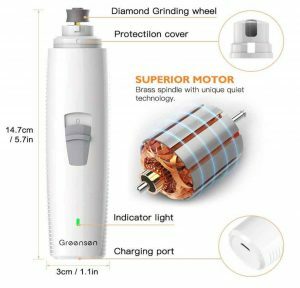 The benefits of a corded grinder are that they tend to be more powerful and obviously don’t run out of power or need to be charged. 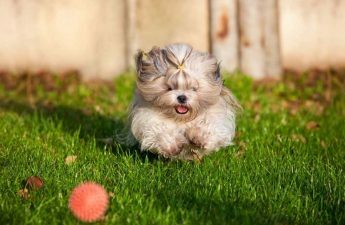 However, a cordless grinder will give you more manoeuvrability and could be especially important if your dog gets agitated and will try to struggle. Detachable covers are a great feature that you should look out for. They are small plastic covers that fit over the grinder. 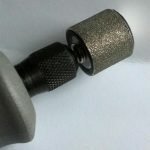 They have holes that you put your dog’s nail into and you trimmer too much making it much safer and reassuring to use. You really want a grinder that is convenient, comfortable and intuitive to use. You’ll be using your grinder many, many times so you want to be comfortable using it. 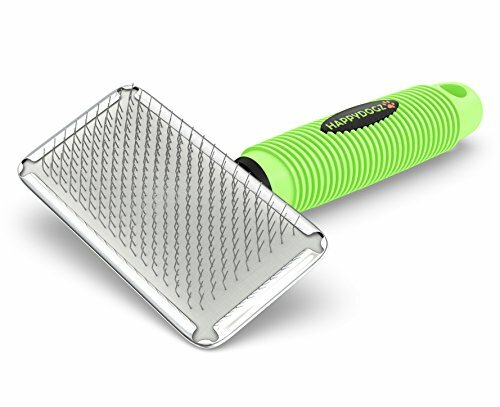 So now you have an understanding of the anatomy of your dog’s nail, what nail grinders are, and what features are important, I’ll go on to review some good quality grinders that I think are worthy of a mention. Below I’ll review 5 different grinders that I think are quality products and worth your consideration. Taking into consideration the criteria that I spoke about above I have chosen the Dremel 7300-PGK as my best choice and you can read more about this product and the other recommendations below. 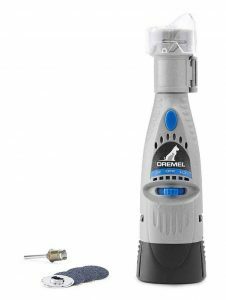 The Dremel 7300-PGK is a very popular nail grinder for dogs and gets my best choice award. This is a new model and comes with a few great improvements. It has a powerful 4.8V battery, has 2 speed settings and now includes an adjustable guard for extra protection. The guard will also capture nail dust and fur. 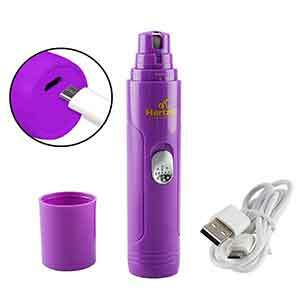 This is a cordless grinder and comes with a NiCad rechargeable battery. 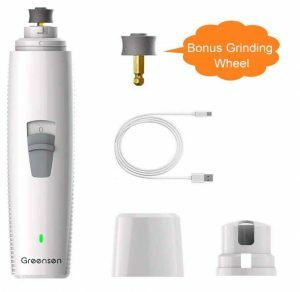 If you want a well designed and well-constructed grinder that will effectively trim your dog’s nails and last a long time then this is the choice for you. 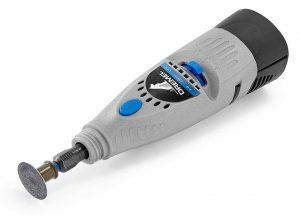 The Dremel nail grinder has a 4.2 out of 5 star rating on Amazon and you can read the reviews for yourself here. Please watch the video below for step-by-step instruction on how to use a nail grinder to trim your dog’s nails.